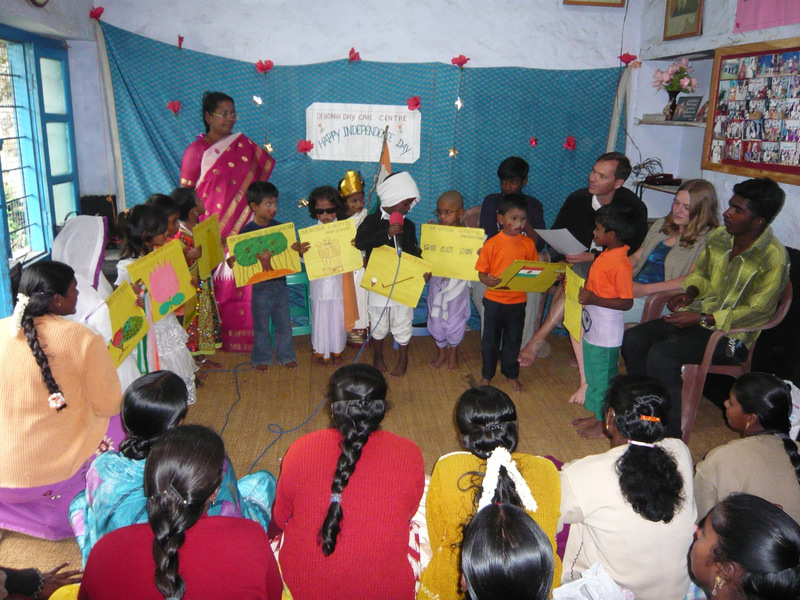 Bethania operates orphanages in five cities in India. St. John’s has partnered with them for many years. We travel to South India and care for the children… reaching out to them with the love of Jesus. We also help them with English skills, provide water purifiers and provide some financial support to orphans accepted to universities so they can grow and impact their communities as Christian leaders. To learn more about our partner in ministry, click here. Check out the St. John’s Global Missions web page for more information. A little over a decade ago St. John’s sent a mission team to the remote mountain community of Salquil Grande, Guatemala to support the work of Dr. Solderling who served the needs of women following a violent civil war. 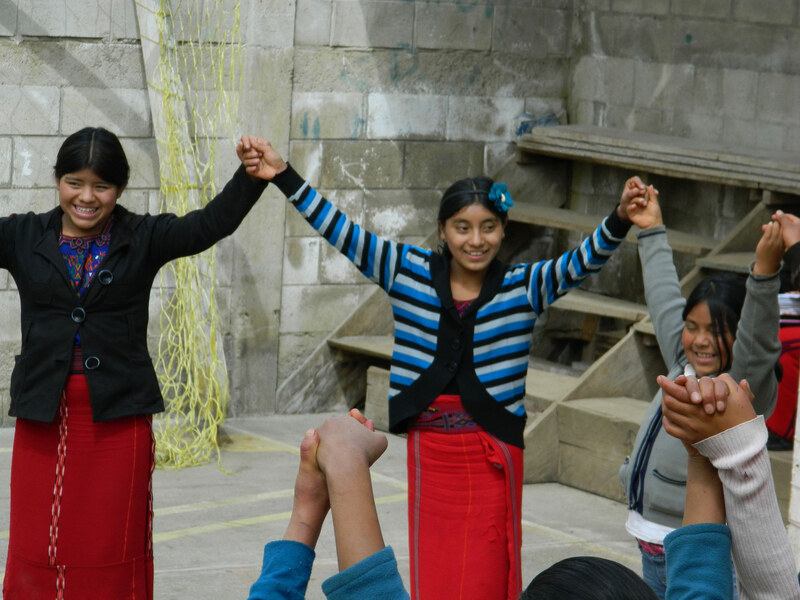 A connection was made with a Christian school that was founded in 2004 on Christian principles, respect for the Ixil culture, community solidarity, and bilingual teaching. It is the only Christian school in the highlands where students learn both in their mother tongue, Ixil, and in the national language of Guatemala, Spanish. The connection strengthened and in 2014 a mission group returned to Salquil to nourish the relationship between St. John’s Elementary & Middle School and Colegio Luz y Vida. Our administrator, Mrs. Oldenettel, spent five days observing, interacting and sharing Jesus with the teachers and children at the school. 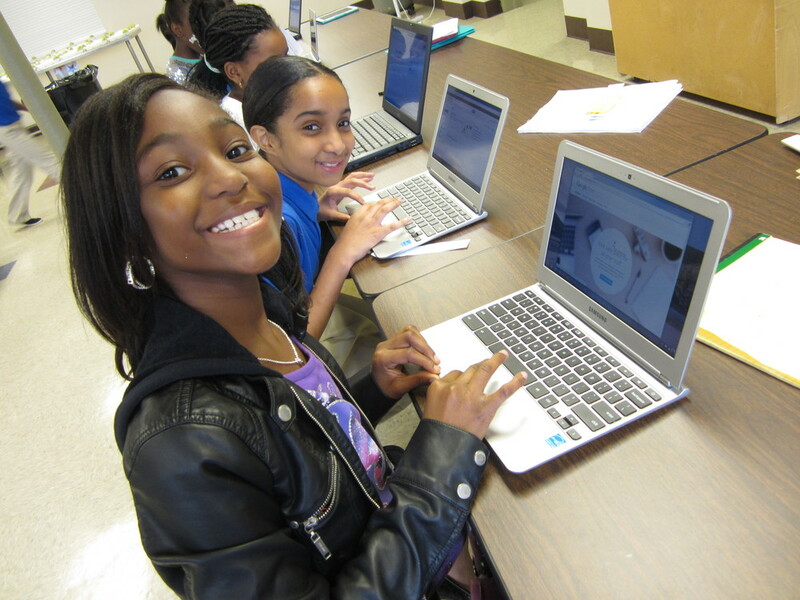 The students at St. John’s made a virtual trip to the school through a special skype session. This relationship continues today through weekly Skype sessions where both sets of students practice Spanish and learn more about on another. We are truly unidos en Christo. A return visit is planned in 2016. To learn more about our partner in ministry, click here. Check out the St. John’s Global Missions web page for more information regarding missions trips. 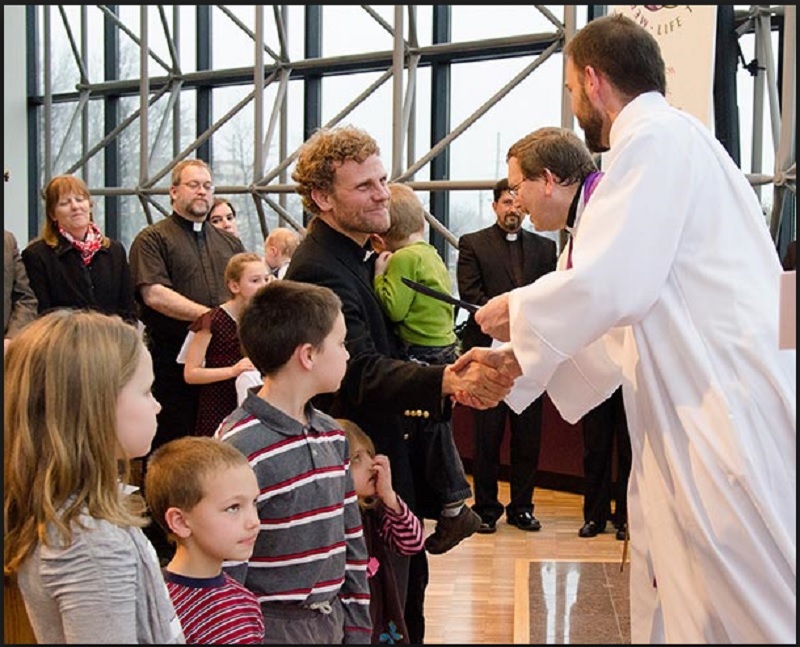 The Lutheran Church Missouri Synod is blessed with two fine seminaries in the United States. St. John’s enjoys a vibrant partnership with Concordia Seminary located in St. Louis, Missouri. Seminary faculty members have served as presenters for St. John’s sponsored events for professional church workers, lay leaders, and the others among the baptized. Beyond presenting, Concordia Seminary faculty members and staff continue to resource discipleship at St. John’s through online and written materials, as well as through professional consultation. St. John’s is also blessed to partner with Concordia Seminary in various initiatives, including SMP (Specific Ministry Pastor) program, Love the Sem Day and Immersion- a ten week mentoring program for second year students. You are encouraged to check out more information about the great work of Concordia Seminary through their website, as well as specific discipleship resources found under the Resource tab of the home page. Please contact Craig Toerpe, St. John’s Stewardship and Gifting Director, for ways you might partner with St. John’s is providing a gift of support to Concordia Seminary by calling the church office at 262-334-4901 or by email using the Contact Form. The Concordia University System (CUS) is comprised of 10 colleges and universities affiliated with the Lutheran Church – Missouri Synod. St. John’s is blessed to have a Concordia right in our backyard. 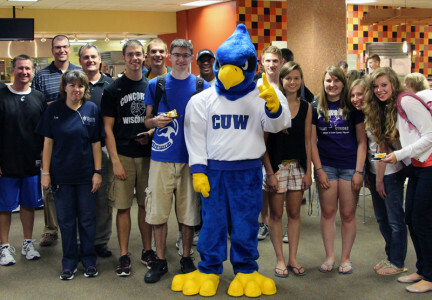 We have such a unique connection with CUW, in that, many of our members have a relationship with Concordia University Wisconsin. Whether it is through a degree, employment, sending their own children, attending an athletic event, or CUW students coming to St. John’s to serve, we have a special relationship with CUW. To find out more information about partner in ministry, Concordia University Wisconsin, click here. Living Word is one of 130 domestic and international LCMS Lutheran High Schools operating today. The students who attend Living Word are cared for and given opportunities to succeed at every turn. All Living Word students receive real world experience as they prepare for college and beyond with Jesus Christ at the center of their lives. With Living Word in such close proximity to St. John’s, this has created many unique partnership opportunities, and we are proud to say Living Word is our high school. Here are a few facts about our relationship and the students from St. John’s who have attended Living Word. St. John’s played a major role in developing Living Word’s Praise and Worship Team. Since its inception in 2012, a St. John’s student has been a part of this group. The 1st (3) 1000 point scores in basketball (2 boys and 1 girl) and the 1st 1000 yard football rusher were St. John’s students. 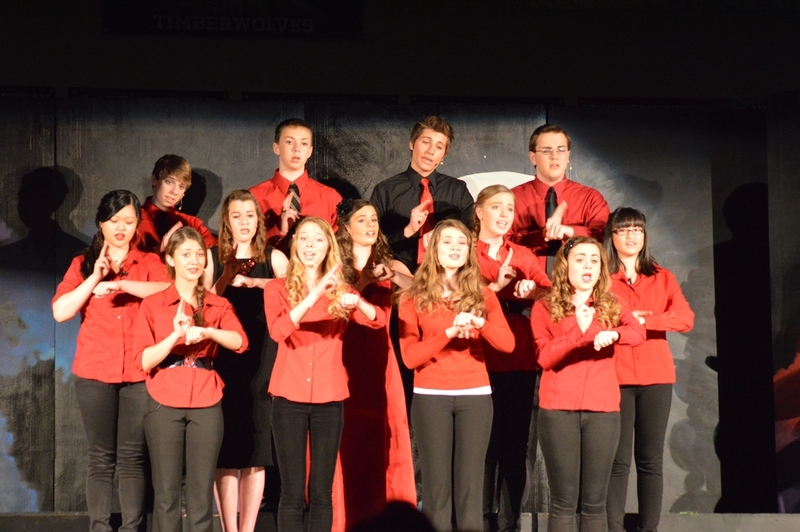 13 lead roles in the 29 drama productions to date, have been championed by a St. John’s young adult. To find out more information about partner in ministry, Living Word, click here. Living Word's 17th Annual Dinner Auction is coming up fast! Donations and registration are now being accepted. Please forward the attached info/graphics to our feeder churches/school that would have an interest. Attachments include the poster and the invite front cover for graphics and the links to the LW website. Any further questions can be forwarded to auction@lwlhs.com or to Kim Rasmussen through the Living Word School office. Mission Statement: Providing Wholesome Family Recreation in the Heart of the City. St. John’s has been blessed by the West Bend community for over 150 years. Sonshine Community Park is one way St. John’s is giving back. It provides a great way to partner with other fine community organizations and businesses in providing wholesome family recreation. 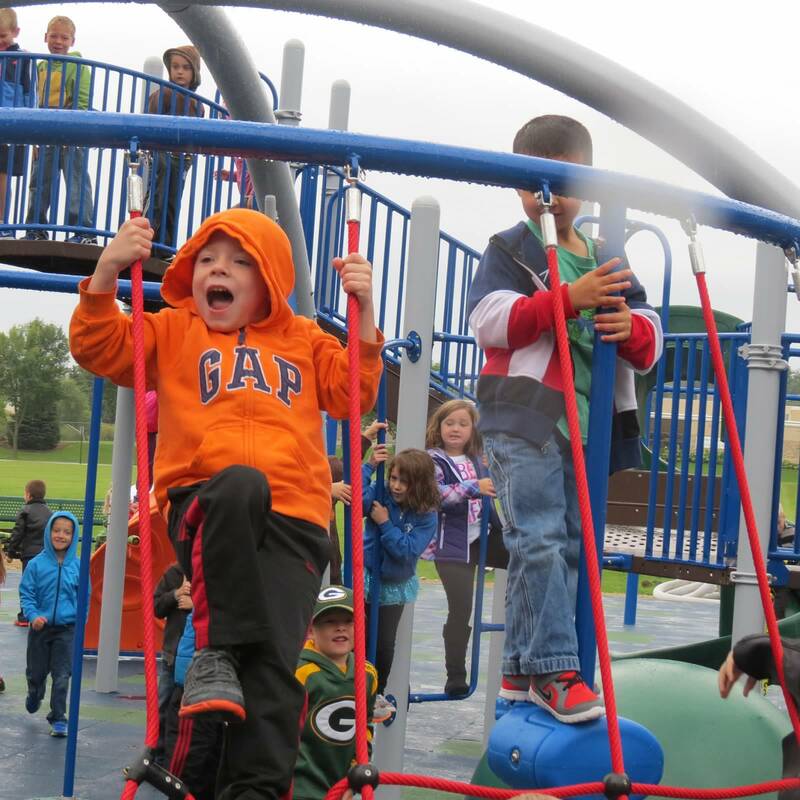 The St. John’s playground was used, not only by our school children, but also by the children living in the Hawthorn and Decorah neighborhoods for over 50 years. 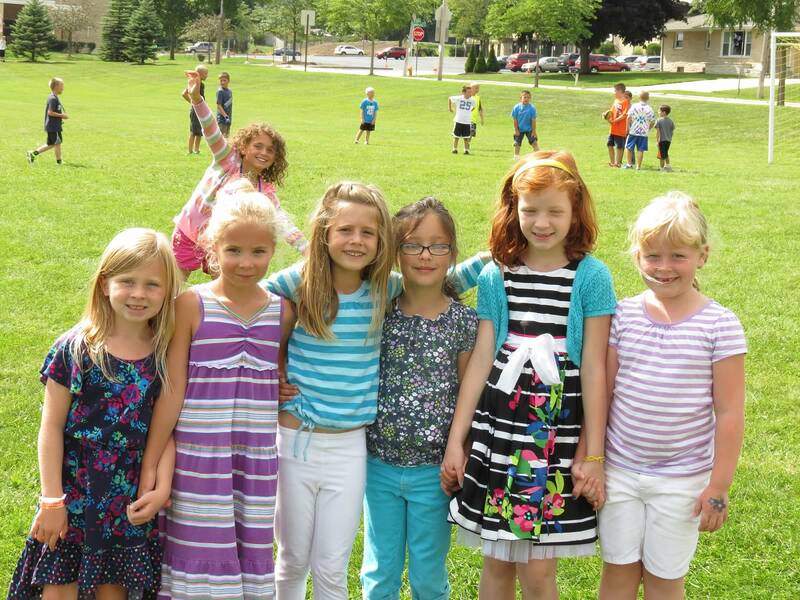 When St. John’s expanded and built the new Early Childhood Center in 2013, the old playground was razed. This created the opportunity for St. John’s to continue to live out is vision statement of Discipleship in as Many Places as Possible by providing a haven of recreation in the heart of the city. Sonshine Community Park has also created an opportunity for families to support the park in a very tangible way. The Celebrating Families fence has been constructed around three-quarters of the playground portion of the park, to assist parents in “keeping an eye” on their child(ren). The fence also provides a chance to praise God for the gift of families. Individuals and families have the opportunity to purchase a single picket or multiple pickets. Click the Picket Order Form to learn more about purchasing your picket. Click Here to be directed to the Sonshine Community Park website to learn more about the SCP and the opportunity to purchase a picket for the Celebrating Families Fence.